Schooling from the heart: U Can't Touch This! Obviously I didn't spend my summer weeding. Nor my spring. 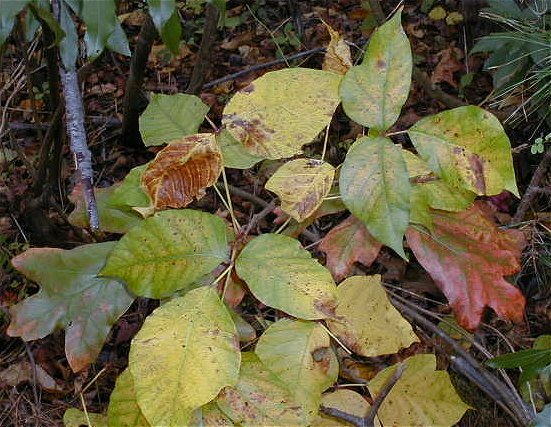 Heck, it wasn't until recently that I even discovered what Poison Ivy looks like. I grew up in the Sonoran Desert, and I can identify a cactus a mile away (who can't?) If we were lucky we had a few blades of grass. Ivy, of any kind, didn't stand a chance in the parched desert. I'm not in the desert anymore, and luckily the internet exists. With pictures. And you can learn about anything. I thought this lesson was important enough to share with the kids. It fits nicely in the Natural Science category, don't you think? Health sciences, too. "Ring the bell, school's back inBreak it down...."
You can't touch THIS!.... or THIS!... or THIS! What will Poison Ivy do to me? Check out the Posion Ivy RASH Hall of Fame. Why does it make you itch? And can I wash it off? So now comes the hard part. Removing the poison ivy. It's all over the place. Can anybody loan me a goat?